All showings are scheduled through email. Good credit and references required. Available NOW. 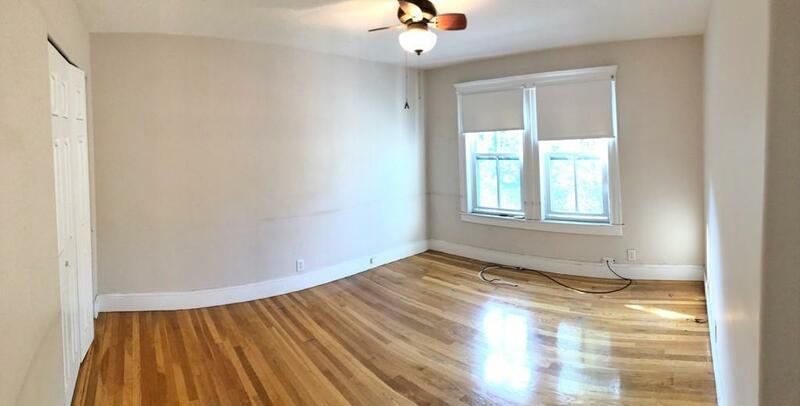 Great 3BD/1BA Quincy center Townhome style rental. 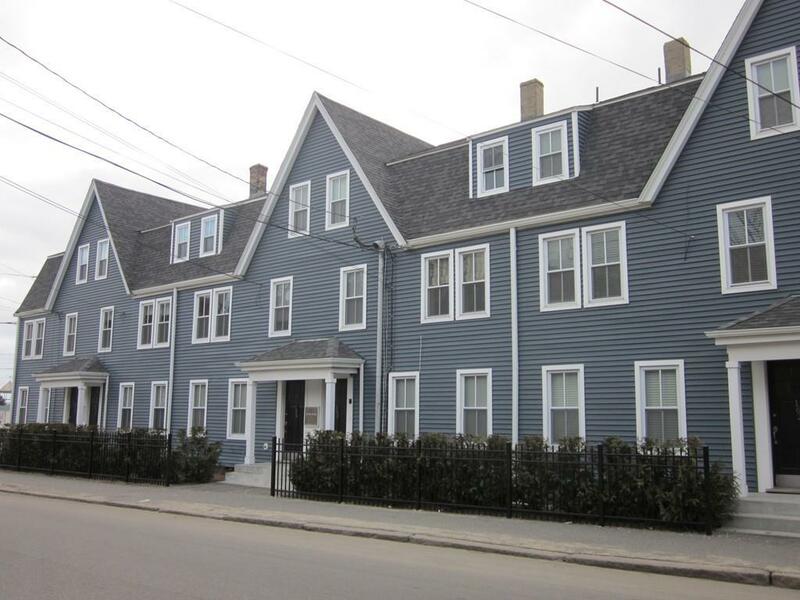 Walking distance to everything in Quincy Center! Unit boasts a classic 2 floor townhome style layout. Updated eat-in kitchen has all the necessary appliances including a dishwasher! Hardwood floors throughout. Adequate closet space. Bonus office space! Walk to the red line T-stop. Off-st parking for 3 cars. Coin-op laundry and extra storage available in the basement. Cats are negotiable. Sorry NO dogs. Disclosures Tenant is Responsible For Fee To Both Agencies. 3A Realty Group Charges A 1/2 Month Broker Fee To Tenant.